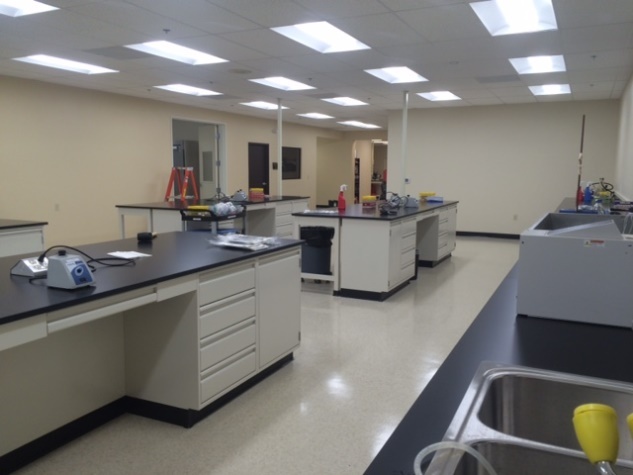 the new wing of the Turlock, California laboratory! 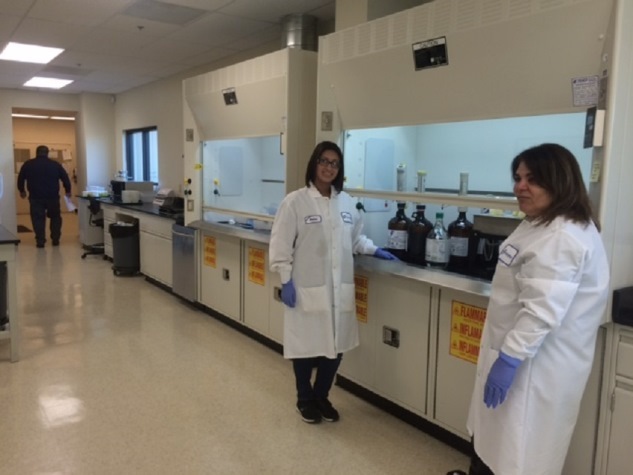 Chemistry is already moved-in using the two new hoods and additional bench-space to relieve the congestion that had developed in the original chemistry area. 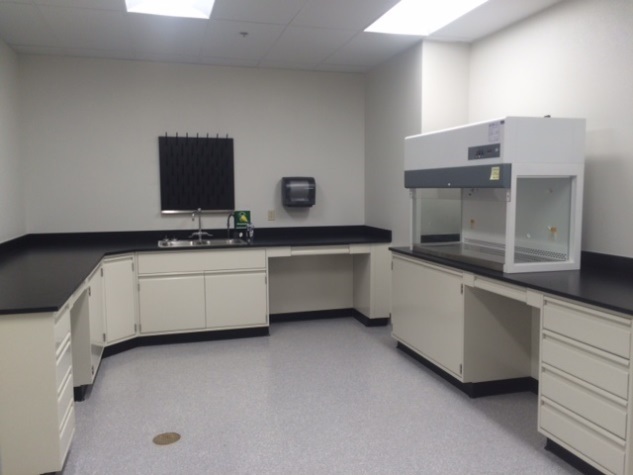 Microbiology is also moving this week into an area that will allow much better separation of the prep and plating areas, plus a separate isolation area for using laminar flow hoods for aseptic products and other critical projects. 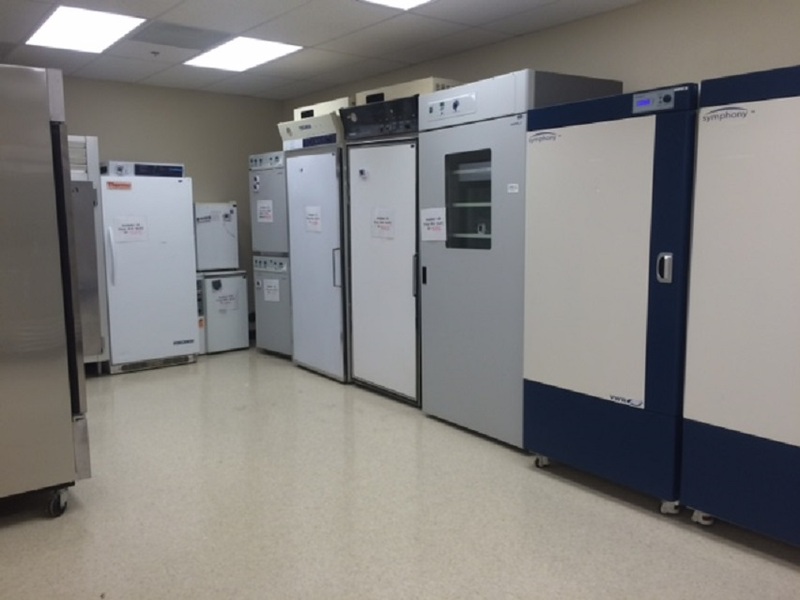 The pathogen area also doubles and allows space for the Vidas, Vitek and PCR BAX equipment. 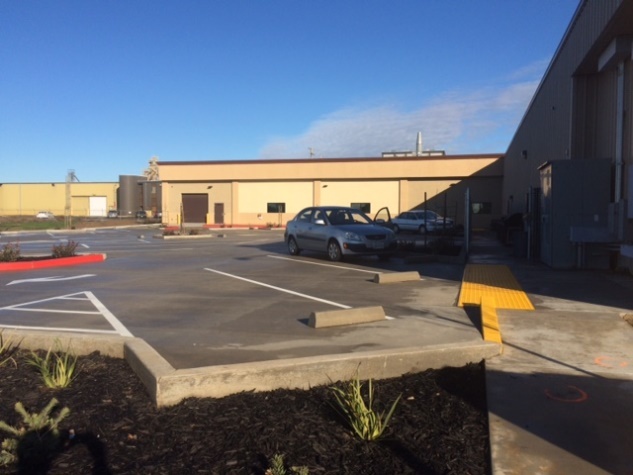 Product retention and supplies that now require improved ambient temperature control are also accommodated in a new conditioned storage area, along with items previously stored off-site. growth step and to be ready to support current and future needs.